We have so many jobs and so little time! 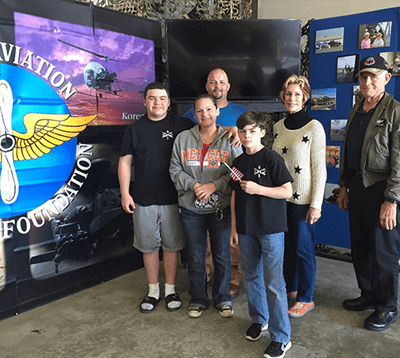 Meet just a few of our Volunteers, and you’ll discover an amazing network of people dedicated to helping The Army Aviation Heritage Foundation for years to come. Volunteering is renowned for skill development and is often intended to promote goodness or to improve human quality of life. We promise you will be greatly rewarded by our mission! Please complete the following application online. Our staff will contact you as soon as possible to discuss your interests. Can we call you? Give some of your expertise and talents and what you would be interested in doing.